British Prime Minister took a gamble when she called for snap elections, and it looks like she lost that gamble. May’s Conservatives will fall several seats short of the 326 needed to make an outright majority in the U.K.’s 650-seat House of Commons. In fact, it’s a hung Parliament, which means that no party won an outright majority. So now May will have to try to form a coalition government with one or more of the smaller parties. And that could prove difficult. Read the story from NPR. The GOP-led House approved legislation that scales back the massive set of Wall Street regulations created after the 2008 financial crisis. 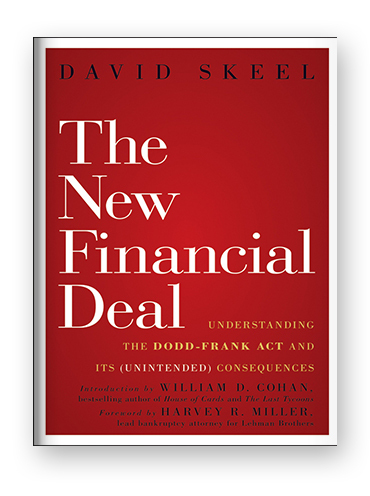 The new 600-page bill — called the Financial Choice Act — would tear apart Dodd-Frank by repealing a rule that prevents government-insured banks from making risky bets with investments. It would also get rid of a requirement that retirement advisers put their clients’ interests ahead of their own. Read the story from NPR. Legal experts say that former FBI Director James Comey’s testimony on Thursday, where he outlined details of interactions with Trump, could pave the way to an obstruction of justice case against the president. Read the story from The AP. Yahoo shareholders have approved the $4.48 billion sale of the company’s main web properties to Verizon. Read the story from AdAge.